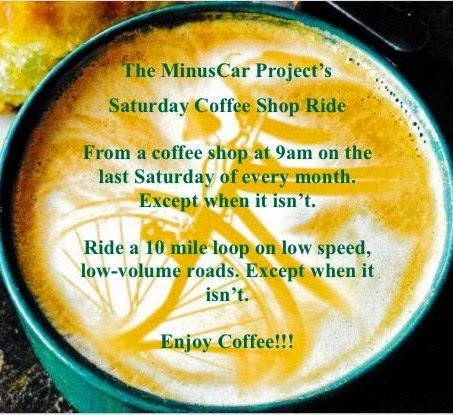 The MinusCar Project: ...It Was Enough! I finished last but on the lead lap of the Masters race. 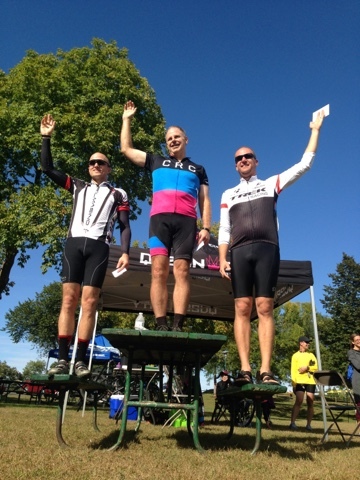 My knowledge of the course helped with this...a win in the Beginner/Cat 5 race.